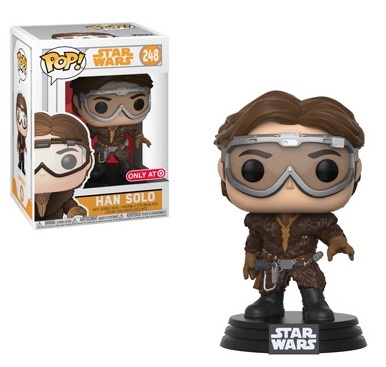 Solo: A Star Wars Story explores the background for one of the most legendary characters from any part of the galaxy: Han Solo. 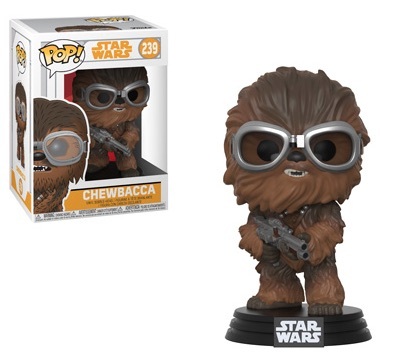 The Funko Pop Star Wars Solo figures introduce the many fans and collectors to several new subjects from the film, plus some franchise favorites. 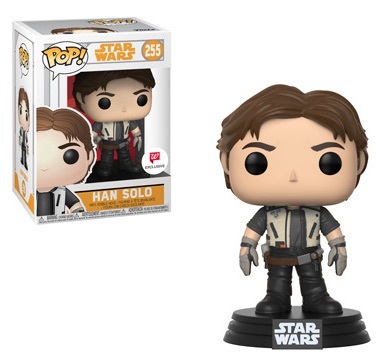 Centered on the smuggler Han Solo, Funko Pop Star Wars Solo features multiple versions of young Han (Alden Ehrenreich), including exclusives at Target and Walgreens. 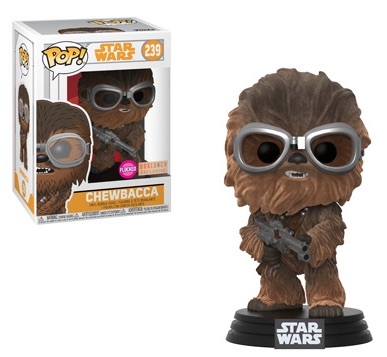 Always by his side, Chewbacca is also much more youthful, especially his flocked figure through Box Lunch. 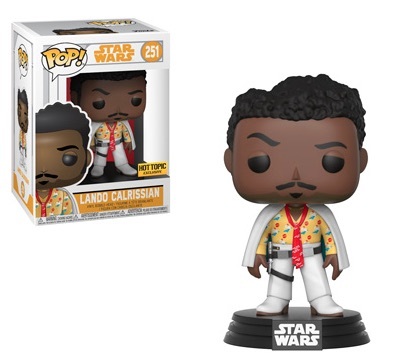 Lando is another familiar name, now played by Donald Glover. 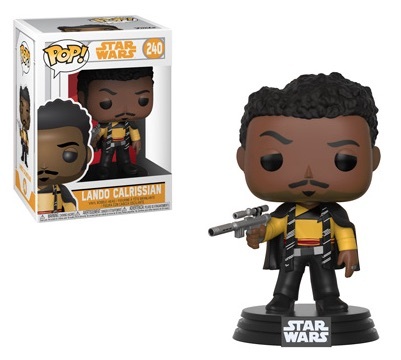 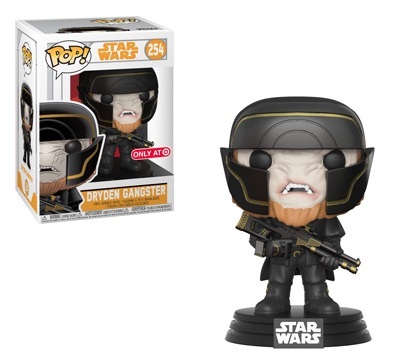 Shop Solo Pop figures on Entertainment Earth. 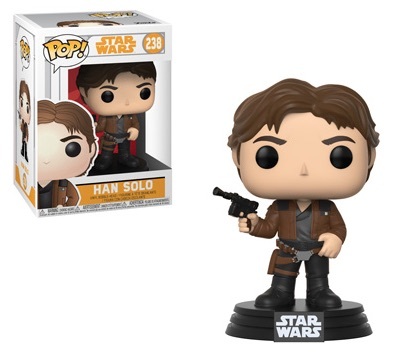 Solo: A Star Wars Story also brings debut figures for the new faces. 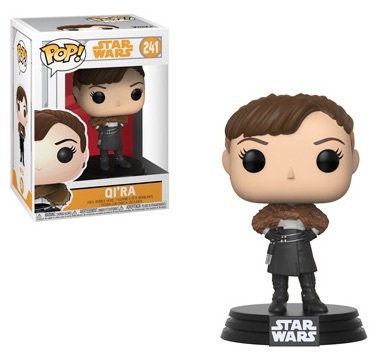 There's Emilia Clark as Qi'ra, with her hair up, wearing a leather skirt. 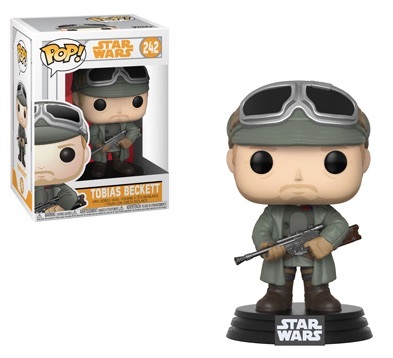 Tobias Beckett (Woody Harrelson) is Han's mentor, and he comes armed with a rifle and goggles on his head. 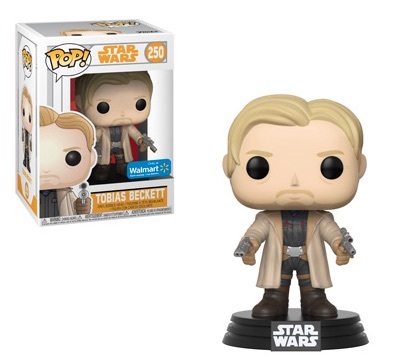 The Walmart edition for Tobias puts a blaster in each hand. 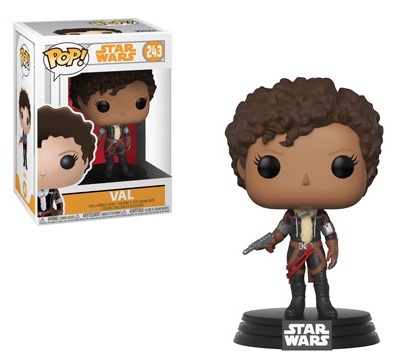 Val (Thandie Newton) is also ready for battle. 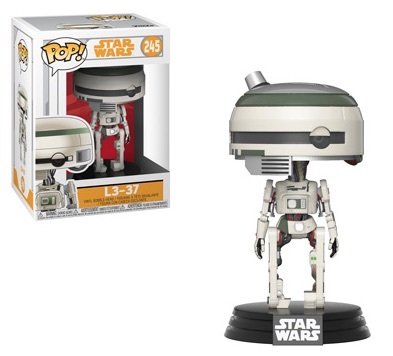 Offering a look at Lando's droid, L3-37 walks upright and is voiced by Phoebe Waller-Bridge. 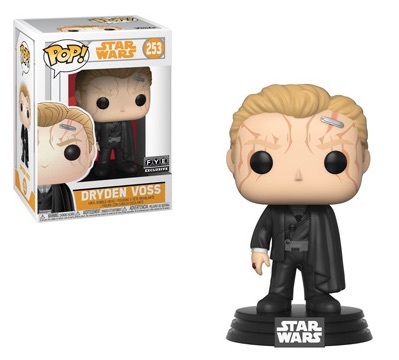 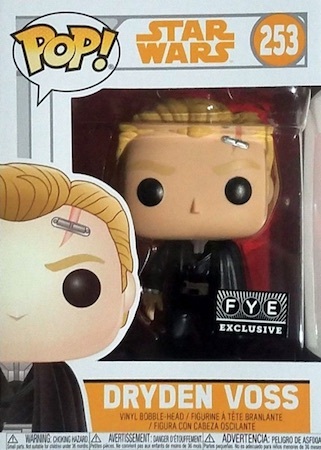 Moving more to the dark side, the Dryden Vos figure is exclusive to FYE. 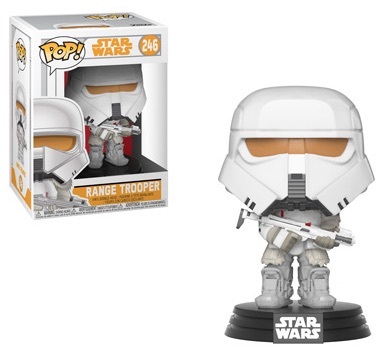 In addition, several new troopers enter the mix. 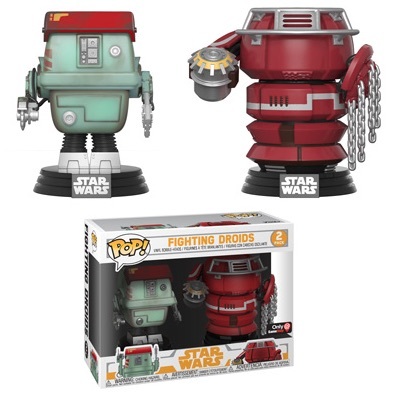 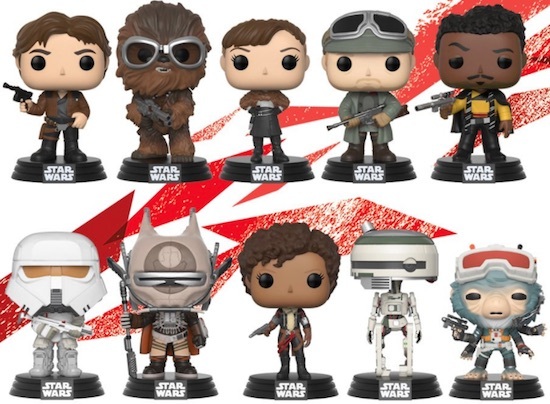 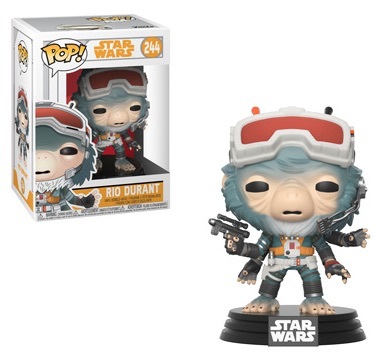 Although the figures are specific to Solo: A Star Wars Story, they are all part of the larger Funko Pop Star Wars set, as made clear by the box numbering. 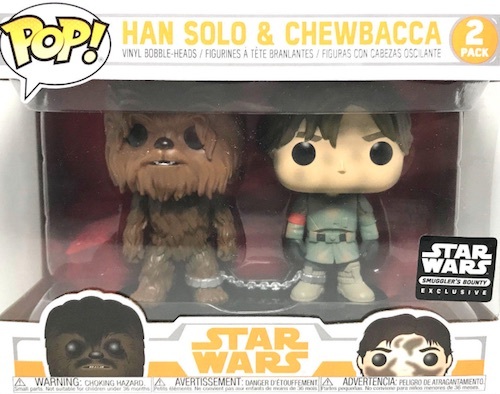 Those looking for even more Solo collectibles can check out the Topps Solo card set and Denny's Solo Promo cards. 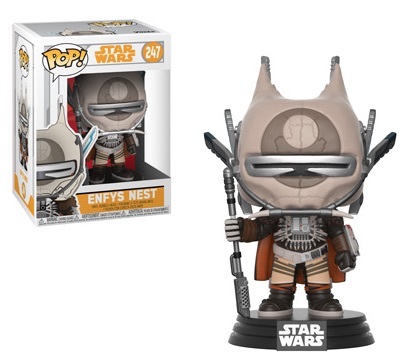 Enfys Nest POP Vinyl Figure #247 Star Wars Solo Funko New! 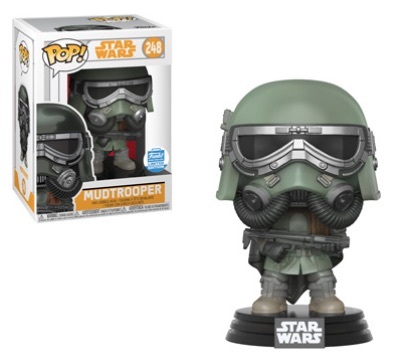 Click on the links or images below to shop on eBay or Amazon.